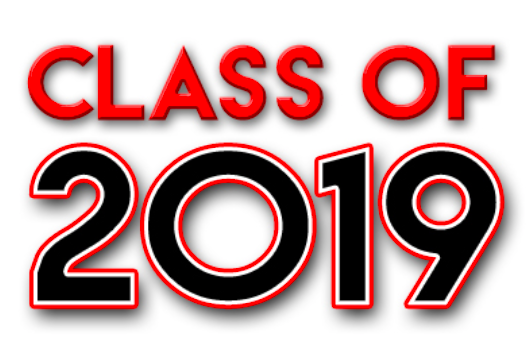 Congrats to our Class of 2019 Seniors Athletes! You can click on the link below to view the lists of Spotlights by Season. Please note: Spotlights are OPTIONAL and information is provided to us by the student and posted in the order they are received. Multi-Sport Athletes are given the option to have multiple spotlights OR wait until one season. (They also have a choice whether or not they would like a photo posted.) ALL SENIORS are provided this opportunity. If you do not see your Senior listed, please talk to them FIRST before contacting us. Questions regarding Spotlights should be directed to the Athletic Department website administrator.